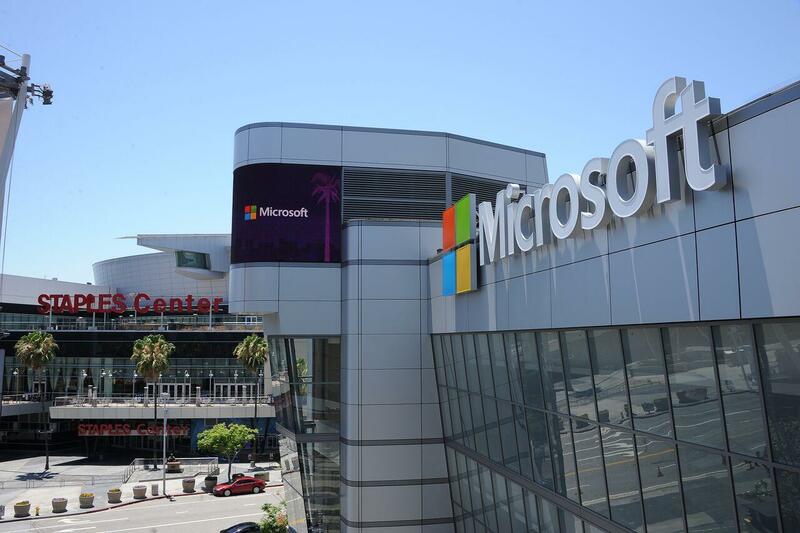 Microsoft Theater (formerly Nokia Theater) in downtown Los Angeles, California DOES NOT yet have a dedicated nursing mothers room, but they have the following options for breastfeeding and breastpumping moms who want a more private palce to nurse or express breast milk. The First Aid office is available for every event and is located on the The Lounge Level of the theater. In addition, they have a unisex/ family restroom available on the The Lounge Level. Guest Services is also (located on the The Lounge Level). If you need to, please ask them for help finding another private area if you don't want to openly breastfeed or need to pump. Baby changing tables are located throughout the theatre, including our Family Restroom, on all levels in both male and female restrooms.